Fred Falke, El Perro Del Mar, Gorgon City , Imagination, M.A.N.D.Y. Vs Booka Shade and more. 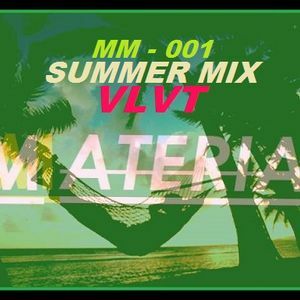 MATERIAL&apos;S first in a series of SUMMER mixes to get your groove on to! Mixed by VLVT aka Jamie Halliday , this mix covers a variety of styles and genres. Perfect for chilling with friends in a garden, pre-drinking or after partying, smoking up or having dinner with your mother.